Radio Laurier’s After Class is back in full force. DJ Deej and DJ S-Goods dropped bangers of all sorts, from Frank Walker’s Frosh 2015 mix, to an unreal “Touch It” remix by Hannah Wants. They are looking to return the show to its former glory, filled with wild new stories and fresh tracks that help listeners to tune out class, and just turn up. Frosh Week turned fearful this year with BB gun incidents resulting in serious injury, and an arsonist’s attack on the Albert St. Dollarama. One of the BB gun victims lost her eye, and has since had it replaced with a glass one. The plaza with the Dollarama remained closed until yesterday morning, and the damage that the store itself sustained was pretty heavy. There is still no word yet on when the store itself will re-open. 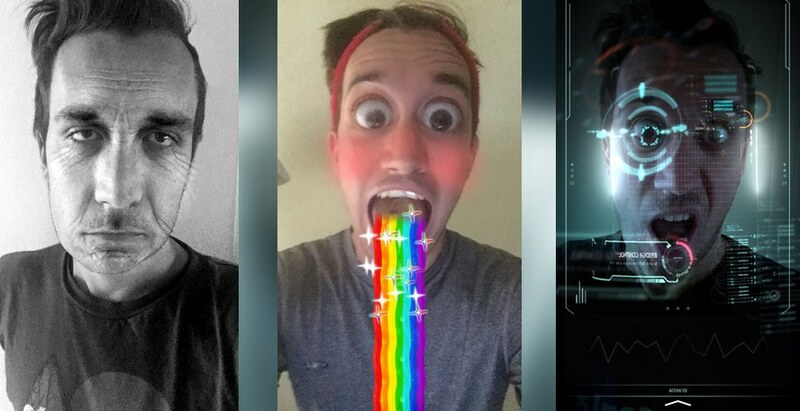 On a lighter note, the popular smartphone app Snapchat has undergone a complete makeover. Selfie game has been made even stronger; you can take photos and videos using a series of filters that can age you, make you look demonic, or vom rainbows… there is something for everyone. Users also have the option of purchasing packages to replay snaps up to 20 times. Whatever floats your boat, amirite?